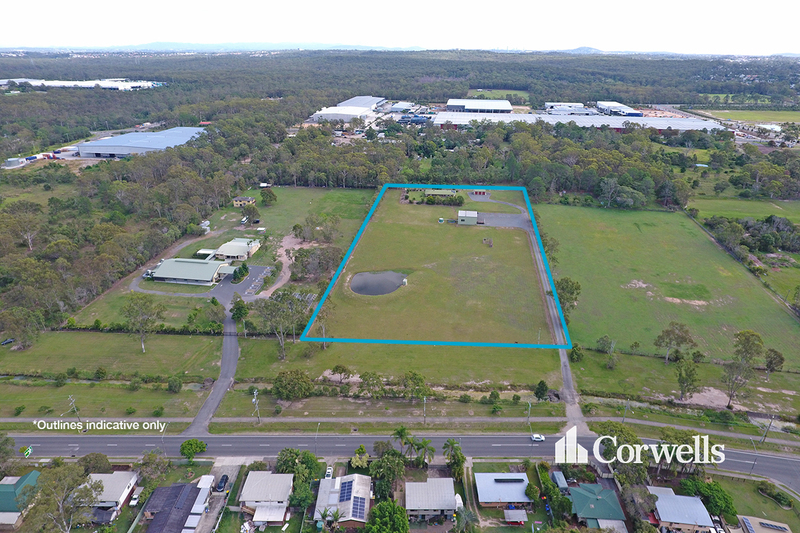 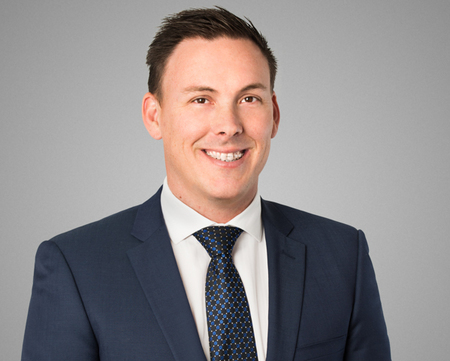 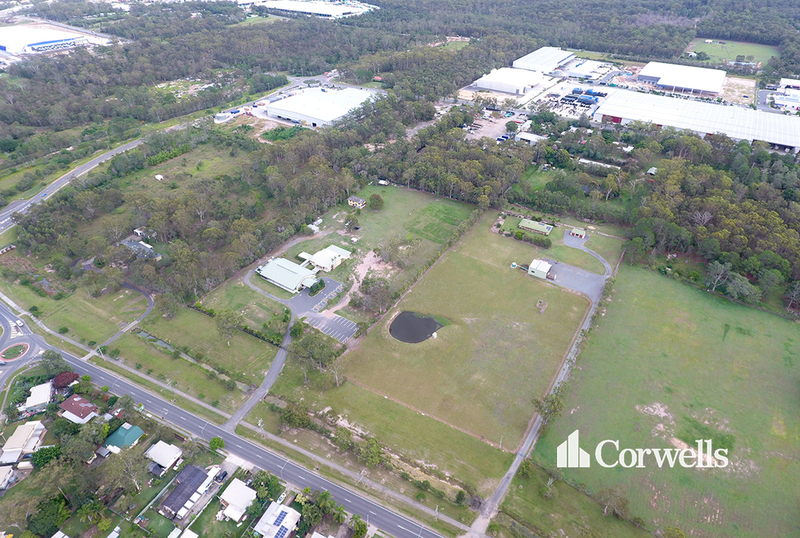 Berrinba is an exciting new commercial and industrial precinct located 20kms south of the Brisbane Central Business District. 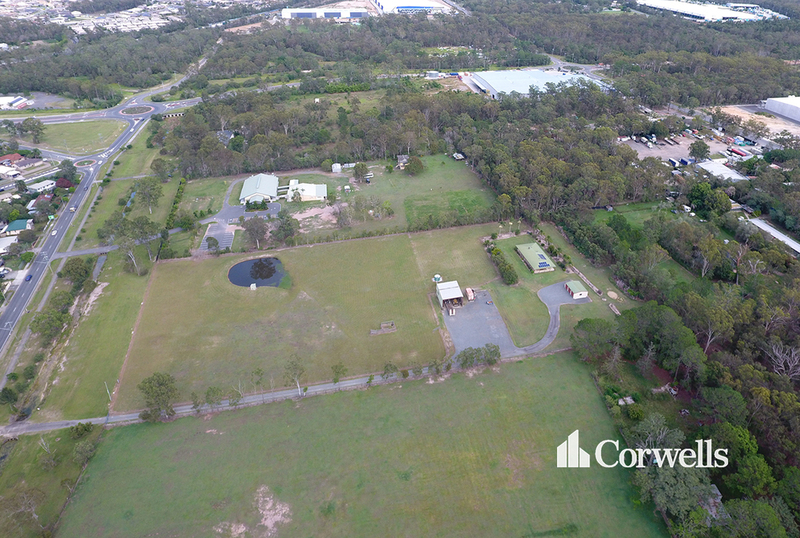 Conveniently positioned on the Logan Motorway this location provides good access in all directions. 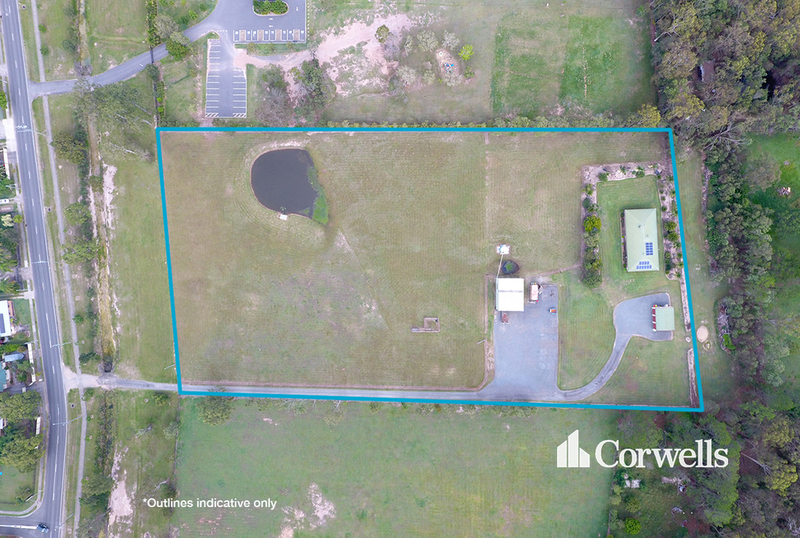 Berrinba sits between Browns Plains and Logan Central, both of which have established business centres and there is a large labour supply in the area.